Description: 50% Off Until Jul 9th! Bow Tie is a dingbat and hand drawn font family. This typeface has four styles and was published by Pedro Teixeira. Description: 30% Off Until Jun 4th! 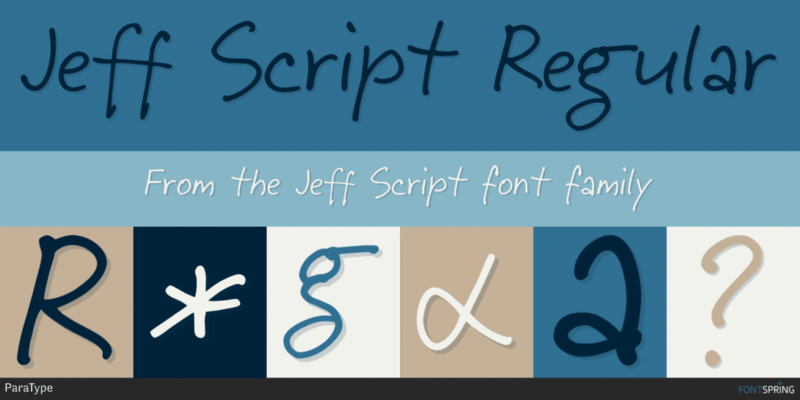 Jeff Script is a dingbat and hand drawn font family. This typeface has two styles and was published by ParaType. Description: 80% Off Until Jun 14th! 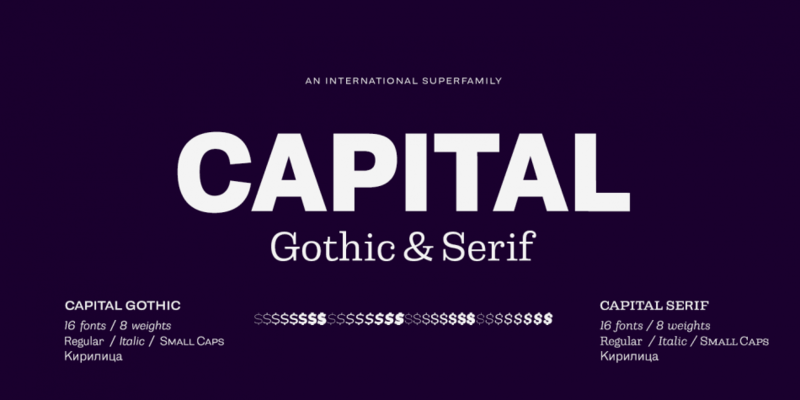 Capital is a sans serif and slab serif font family. This typeface has thirty-two styles and was published by Fenotype. Description: 75% Off Until Jun 21st! 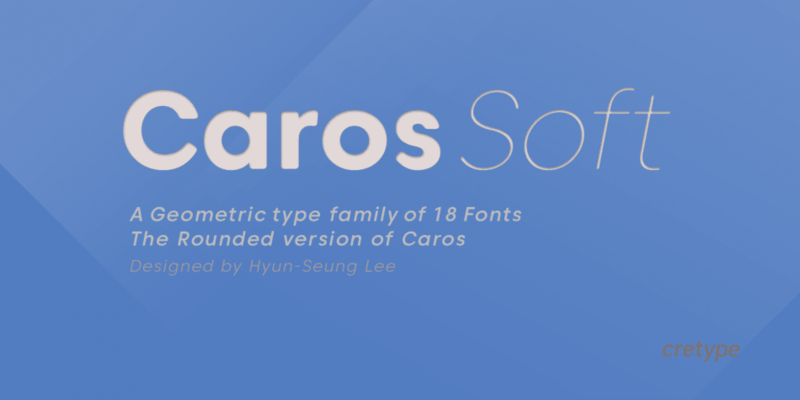 Caros Soft is a sans serif font family. This typeface has eighteen styles and was published by Cretype. Description: 75% Off Until Jul 9th! Jiho is a sans serif font family. This typeface has eighteen styles and was published by Cretype. Description: 70% Off Until Jun 24th! Panton is a dingbat and sans serif font family. This typeface has fifty-four styles and was published by Fontfabric. Description: 80% Off Until Jun 15th! 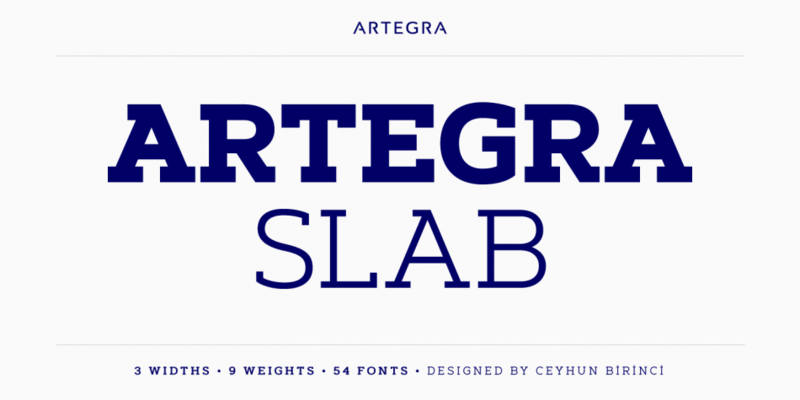 Artegra Slab is a slab serif font family. This typeface has fifty-four styles and was published by Artegra. Description: 80% Off Until Jun 22nd! Lexis is a sans serif font family. This typeface has thirty-six styles and was published by Typedepot. Description: 50% Off Until Jul 12th! Blushes is a hand drawn font family. This typeface has ten styles and was published by Pinata. Description: 50% Off Until Jun 15th! Walls is a hand drawn and brush display font family. This typeface has ten styles and was published by Pinata. Description: 76% Off Until Jul 12th! TT Phobos is a serif, stencil and display serif font family. This typeface has fourteen styles and was published by Typetype. Description: 50% Off Until Jun 26th! 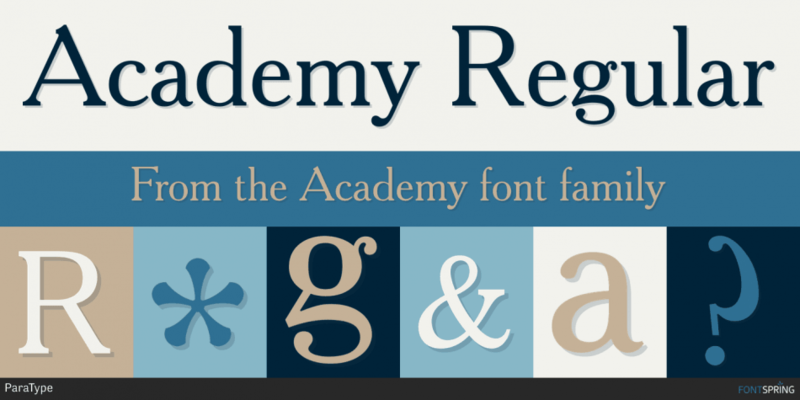 Academy is a grunge, serif and display serif font family. This typeface has five styles and was published by ParaType.